Private homesite in beautiful Panther Ridge is waiting for you to build your dream home! With gorgeous oaks for a backdrop, there simply isn't a more beautiful and well priced lot available anywhere like it. Located in the Preserve at Panther Ridge, this lot offers 1.17 acres with a stunning protected preserve view in the back. You can use any builder too! 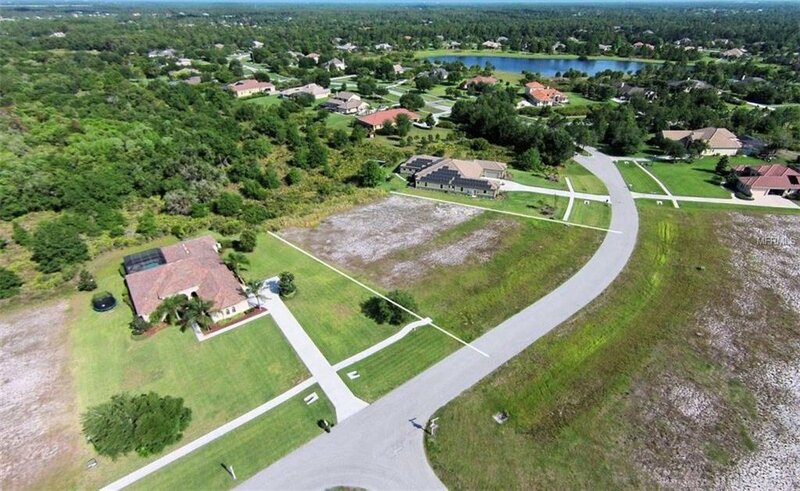 Panther Ridge is an acreage community approximately 7 miles east of I-75, nestled against Florida's newest premier master planned community, Lakewood Ranch. The entire neighborhood consists of 4500 acres and is comprised of 13 neighborhoods. There are approximately 15 miles of equestrian and hiking trails along with nature fitness trails. The Preserve also offers a community park with tennis courts, playground, basketball courts, and a pavilion for social gatherings. You will see all different kinds of birds, otter and deer. Panther Ridge is located just minutes to A+ schools, dining, shopping, state of the art medical facilities and the amazing UTC mall. Enjoy country living with city amenities just around the corner. Seller can help with short term financing, ask for details! Listing courtesy of Ronnie Dewitt and Associates. Selling Office: PALM COAST REALTY LLC.